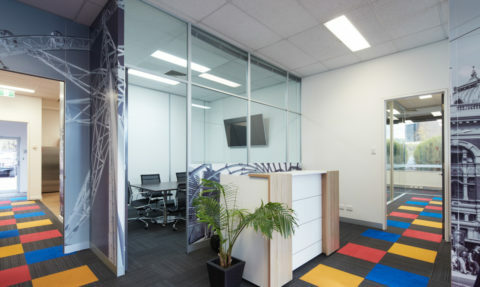 Are you looking for best office partitions in Melbourne? 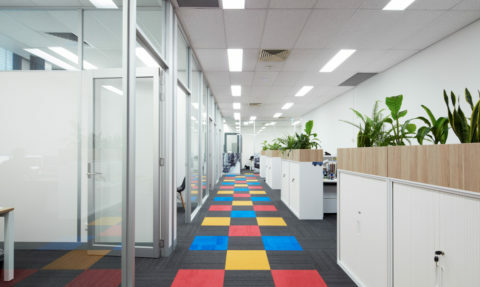 Scope Commercial Projects is one of the most trusted names in the industry and we specialise in designing, supplying and installing high-quality office partitions all around Melbourne. 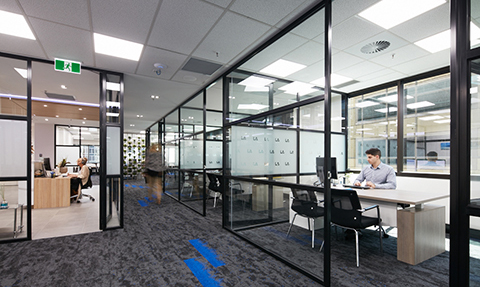 Our top-notch office partitions aids in reducing noise levels, allowing employees to focus on their work without any excessive background noise and distraction. 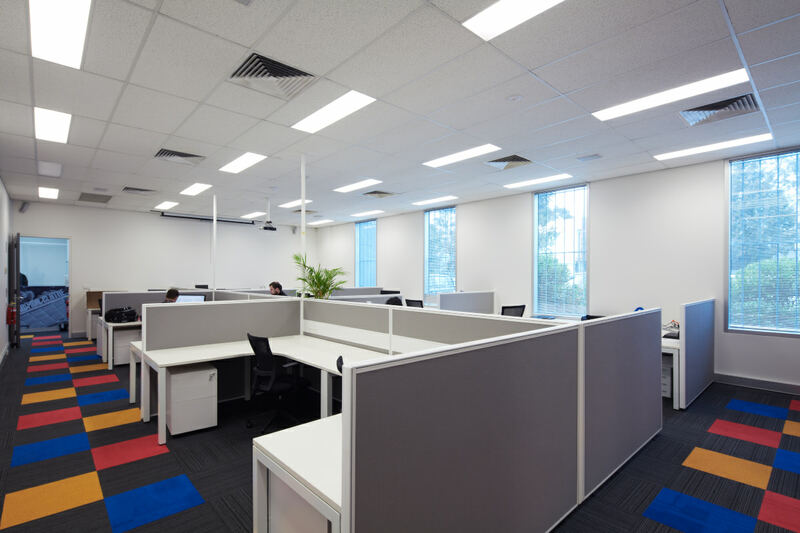 Whether you require a completely new fitouts from scratch or new office partitions to fit your existing office, we are equipped to help you. When it comes to office partitions, it is the experience that counts. 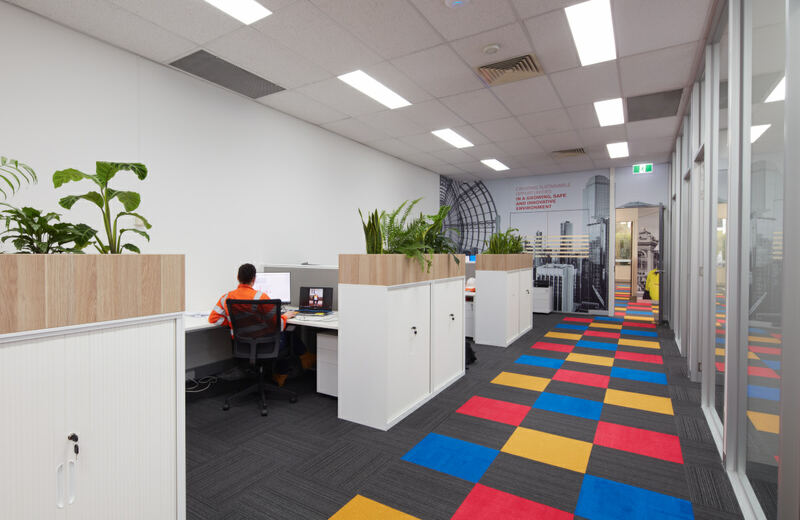 Over the past 20 years, we have worked with many businesses, providing them with the productive and effective workspace designs whilst maintaining the specifications and budget. 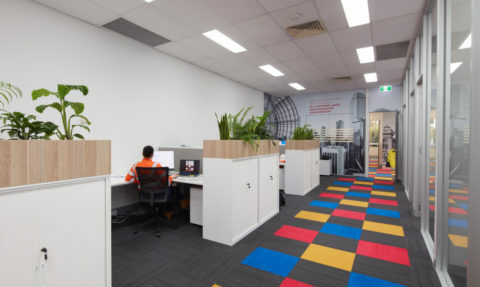 We understand that every office requires a custom-designed workspace to suit its unique requirement. We employ a highly experienced team and meticulous attention to detail to ensure that the job is completed on time and within budget. 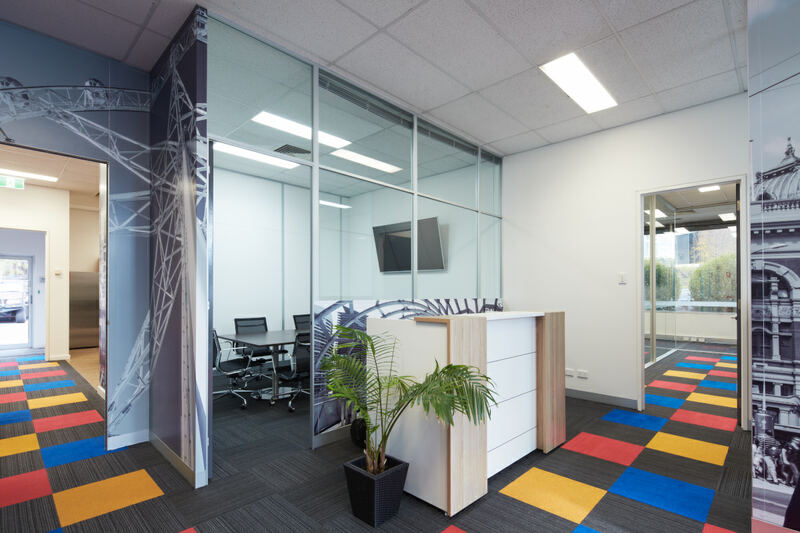 Regardless of how frequently you change your office interior’s layout or structure, our highly versatile and durable office partitions in Melbourne will look great for the years to come! 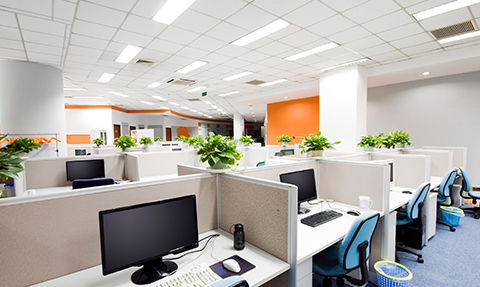 Office partitions are an effective means of dividing available office space. It helps in creating a workspace that promotes productivity while preserving a visibly open space. Our office partitions not only help in managing space and lights but also reduce the noise transference from one workspace to another. 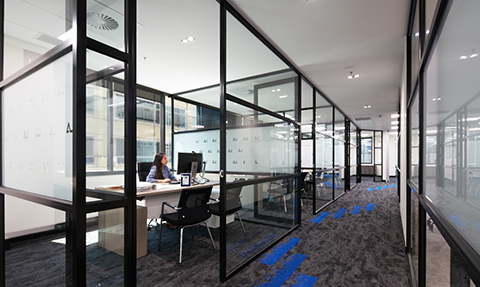 At Scope Commercial Projects, we stock an extensive range of office partitions in Melbourne for you to choose from. Whether you have a specific design in mind or only a dimension and blank space, our team will collaboratively work with you to provide you with the solution that exceeds your expectations. 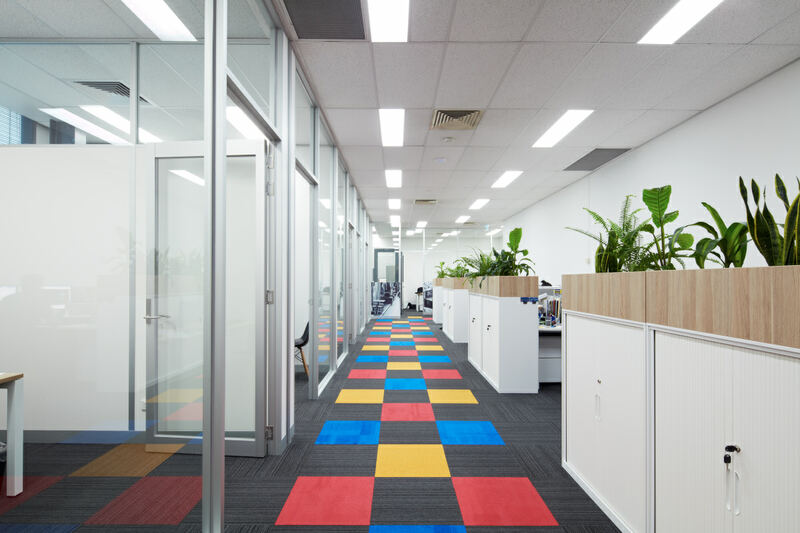 As one of the most trustworthy and reliable providers of office partitions in Melbourne, we pride ourselves in delivering the cutting-edge solution at highly-competitive rates. With us, you can have complete peace of mind as we are Master Builders Specialist Contractor member and fully insured. 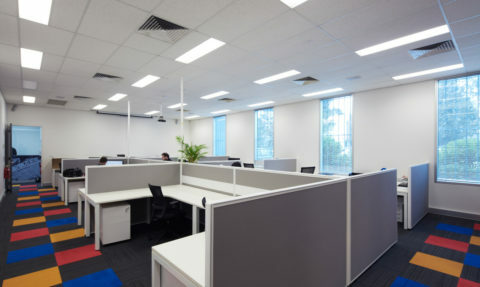 If you are in Melbourne and need top of the line office partitions, get in touch with us on 0435 841 274. We will answer all your doubts and will even provide you with an obligation-free estimate. The team at Scope Commercial Projects.